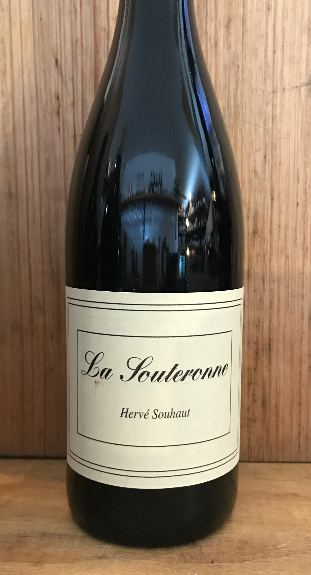 La Souteronne is made from Gamay - the vines are between 70 to 90 years old. This is a truly superb fruit driven Gamay with an edgy mountain freshness and an attractive Rhône accent that gives it an incisive, meaty drive. It’s luscious, crunchy and incredibly more-ish!